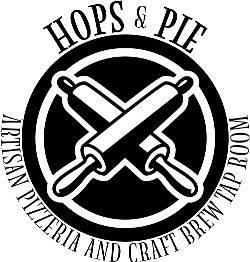 We serve delicious crafts beers and fresh artisan pizzas. Come enjoy our taproom! ($2 Slow Pour Thursdays).